For the last 10 years or so, I have been able to call Phoenix my home. Having grown up in suburban Massachusetts, moving out West to Arizona was an exciting and completely extraordinary feat. But since the day I have moved here, I have felt like I have lived in America's best-kept secret; Phoenix is such an incredible city and has so many unique quirks to it. This city is vivacious--not only is it a great place to live, but it's an even better place to take a road trip! Today, I'm talking about seven reasons why you should make Phoenix your next road trip destination! #1 The weather is perfect 10 months of the year! Seriously, have you ever been outside and thought that the weather felt like nothing? It's a peculiar and amusing phenomena you experience when the weather is so perfect outside that it feels as if there is no weather at all! The air and temperature feels so comfortable that it's essentially nonexistent. This is what Phoenix feels like for a majority of the year--this part of Arizona has a comfortable warmth for about ten months of the year. The only time of year we do not reccomend taking a road trip is in the summer when we have triple digit temperatures, as you may run into an issue with the tires popping from the immense heat on the pavement. #2 The lush, desert landscape is beautiful! It's more than just dirt and cacti, y'all! I know when we were all learning about the desert landscape in grade school we were taught that it's just dry and hot. 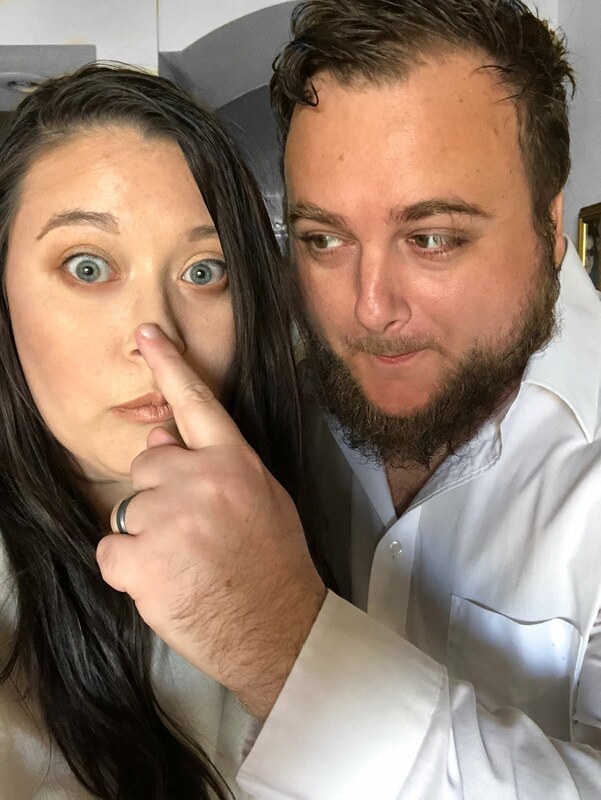 I would be lying if I said Phoenix wasn't dry and hot (because it is), however, it is much much more than just a bunch of dirt and some cactuses! There are lush neighborhoods spread all around the city filled with citrus trees, and the mountains that surround the Phoenix valley are stunning! Adam and I frequently take staycations--that is basically taking a vacation, but not leaving where you live! Since Phoenix has some of the best resorts in the United States, we like to take a few days off to unwind at a local resort. And if you can brave the summer heat (I'm talking about those 100 degrees days), I guarantee you that you will get one of the most luxurious vacations of your life--all of the 4 and 5 star resorts drop their prices dramatically in the summer, and the vacation savings are amazing! 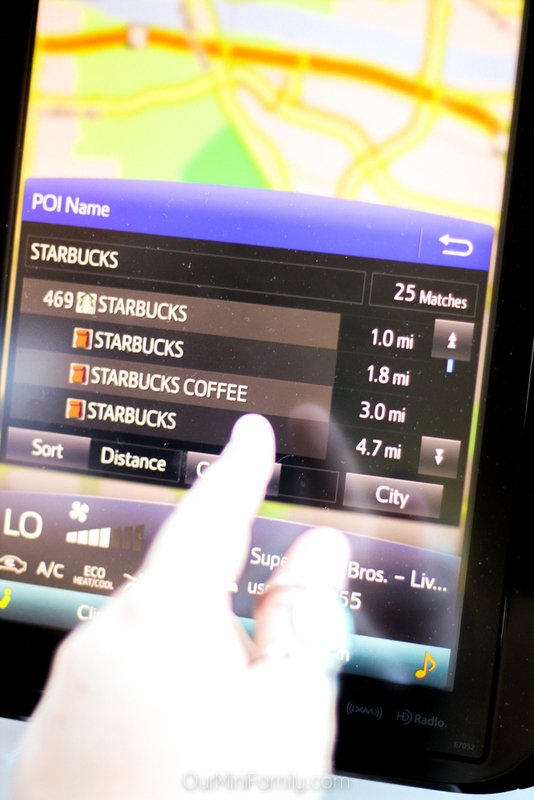 I cannot tell you how many times I've been in the car on a road trip and craving something--and almost every time that happens, we plug the destination into our GPS and there aren't any locations near by. Well, in Phoenix, that almost never happens! 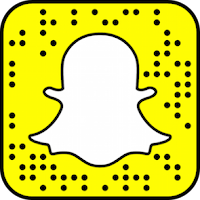 Basically, any kind of food you want, whether it be a favorite fast food chain or your go-to Starbucks order, this city has it all. 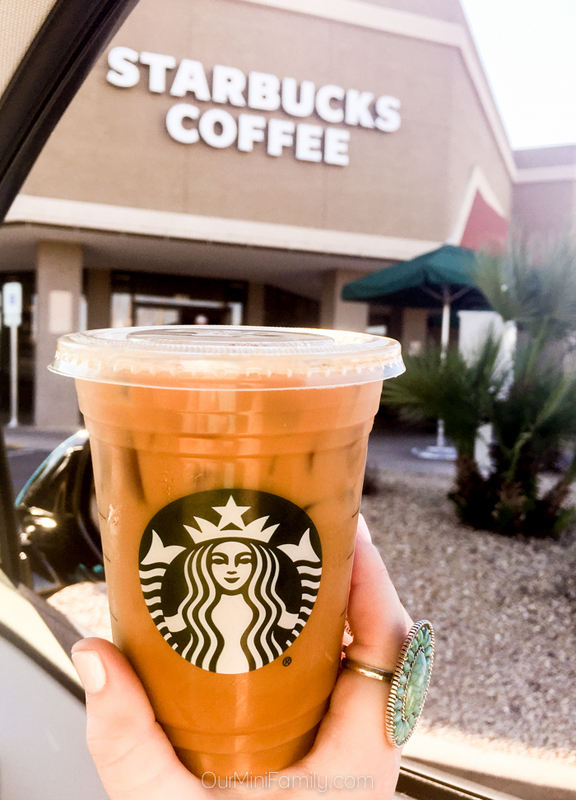 Before we head on a road trip and leave Phoenix, we always like to stop at Starbucks and pick up something for the road. My usual go-to roadtrip snacks include: coffee, snacks, and something sweet. Lately, I've been ordering iced coffee since it's been warm outside and I have been enjoying Creminelli Fine Meats™ as a mid-afternoon snack while we're on the road. 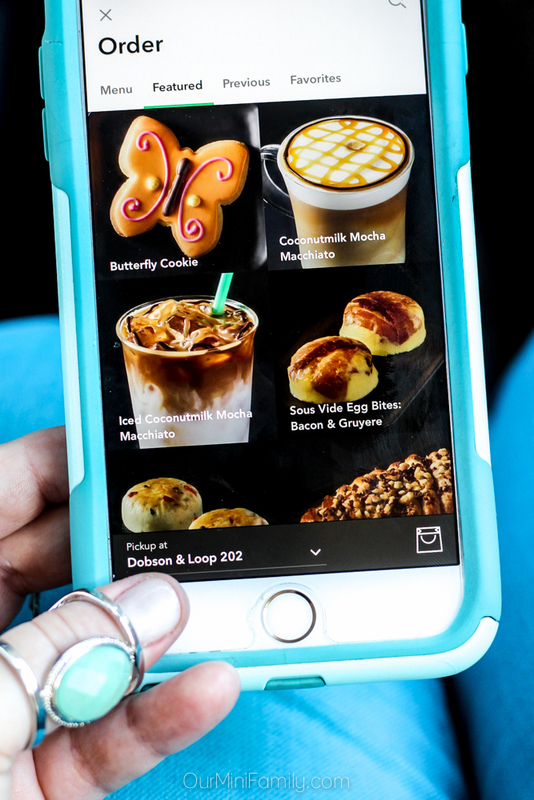 Since we can use our GPS to find a Starbucks location near us, I like to use the Starbucks app on my phone to place our order ahead of time so we can grab our snacks and head back on the road! 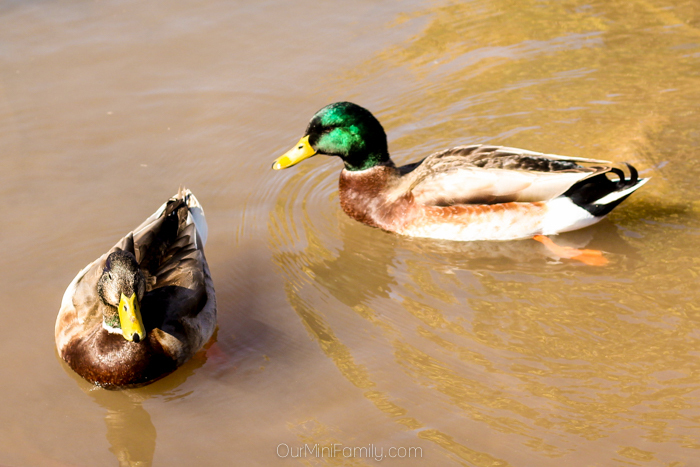 One of our favorite spots to drive to in the Greater Phoenix area is Papago Park! There are loads of picnic tables all around the perimeter of the park, both near the water and the "hole in the rock" (which is a popular place people like to hike up to--click here to see some more of our pictures). Adam and I like to stop here and enjoy lunch at a table next to the water, and we enjoy watching the ducks and geese swim around in the water. 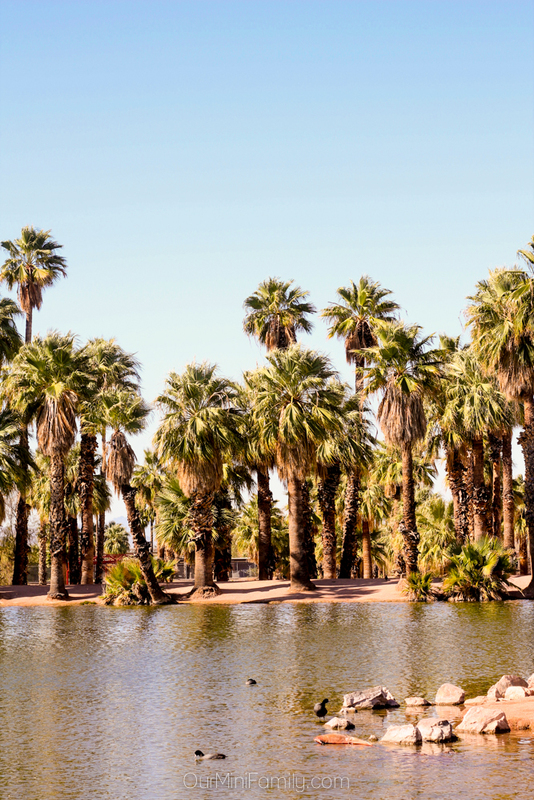 The beauty of the water, desert sand, and the large amount of palm trees makes for a rather scenic and picturesque spot in the valley. Los Angeles is a nightmare--too many cars, too many people, and not enough space! 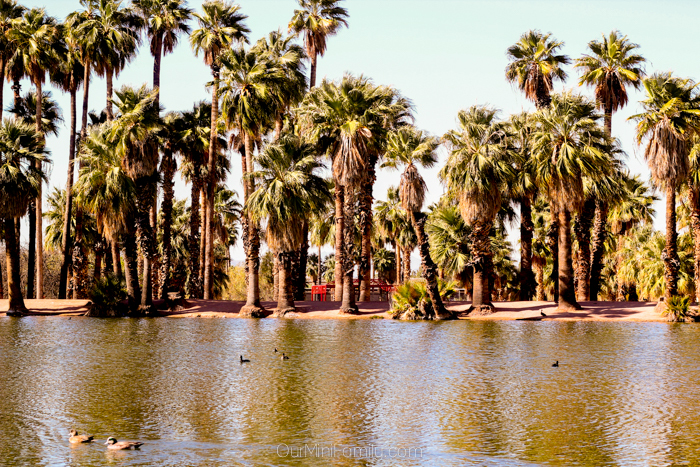 If you're looking for the LA vibe without the hassle, come to Phoenix! We have the same gorgeous streets lined with hundreds of palm trees, beautiful weather, a large population that's spread out across the large city, amazing and photogenic sunsets, extravagant mansions to swoon over--just like you would want from Los Angeles. Except it's not LA. The people here are also significantly nicer and staying here is way more affordable! The Southwest is unlike any other part of the United States! It's truly something that every person should see at least once, and Phoenix is the heart of the Southwest! Want to see more Arizona inspiration? 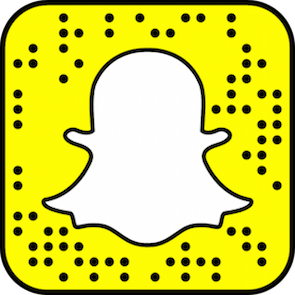 Click here to see more of our adventures around the valley and all over the state! 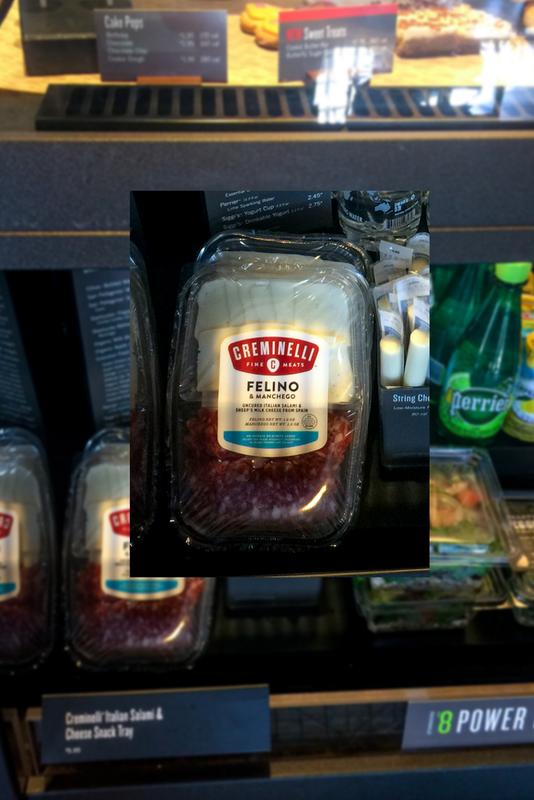 Next time you're at your local Starbucks, keep an eye out for Creminelli in the area below the pastry case! 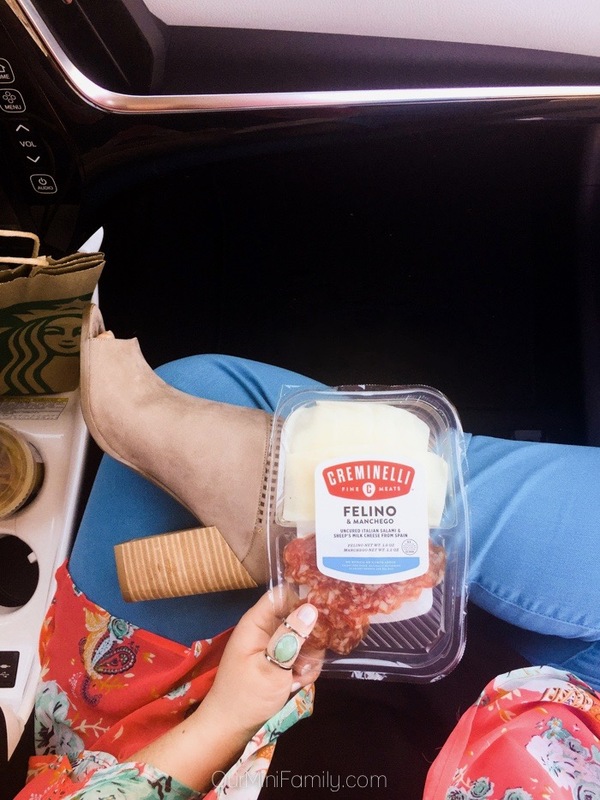 This Creminelli Felino & Manchego Sliced Charcuterie Tray is great for road trips, afternoon snacks at home or at work, as well as a last-minute appetizer if you're running late when meeting up with a friend; it's a great alternative to other road trip snacks, because Creminelli is made without synthetic nitrates, and is made with milk without added rBST. 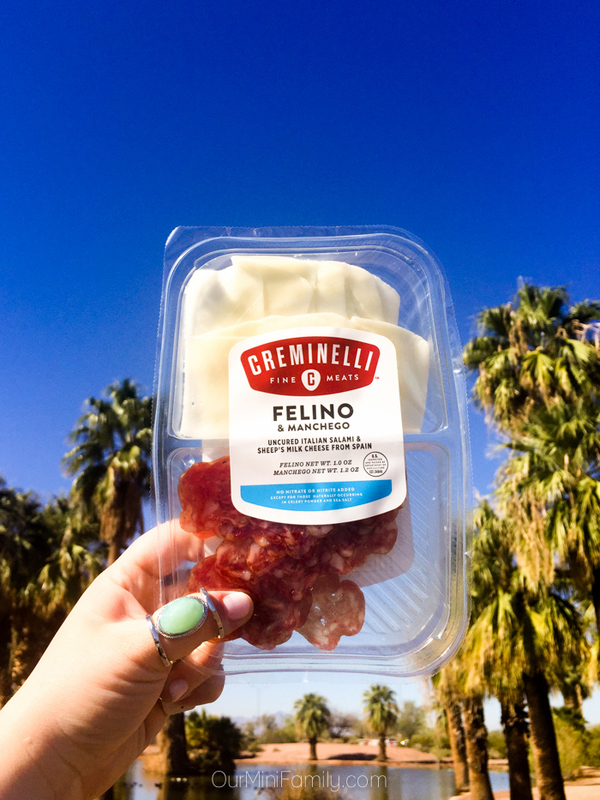 With a hint of nutmeg and pepper, it gives the Felino a mild, accessible flavor and sheep's milk cheese from Spain creates a perfect pairing right from the package. 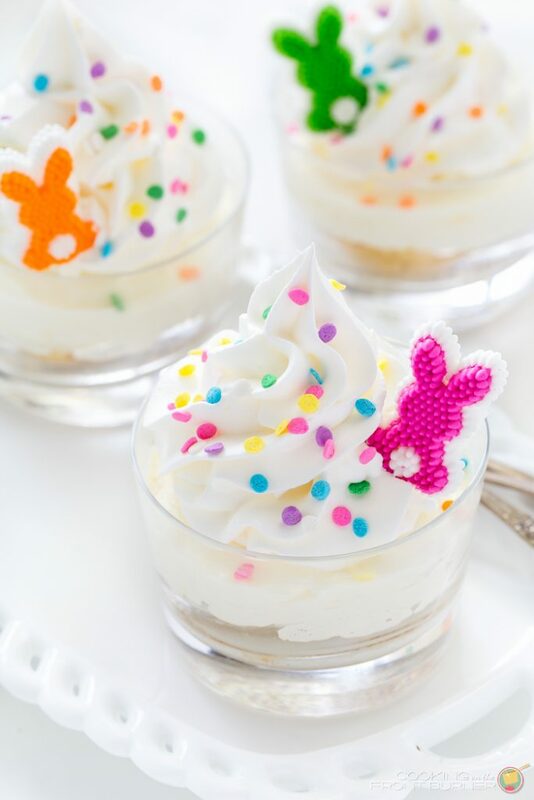 Click here to learn more about Creminelli on their website! I have never had the pleasure of visiting Phoenix. Sounds like I am missing out if the weather is perfect 10 months out of the year. No wonder so many people retire or are snowbirds to Phoenix. Yes so many people come here during the winter! 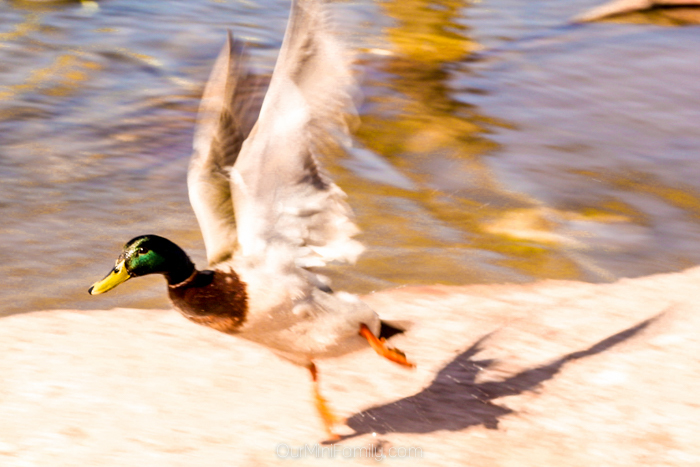 Lots of "snowbirds" for sure and I can't blame them--the weather is absolutely perfect this time of year! Now I need to go to Starbucks for one of those butterfly cookies or egg bites!! And to be away from frigid MA. I've only been to Phoenix once - seeing a sunset on my way from Sedona to San Diego. I LOVED it. I want to go back. Yes! Come visit Phoenix or Sedona--the weather is gorgeous right now! I would definitely like to visit after seeing the weather! We have such cold temperatures, especially this time of year. I am ready for warmer weather and Phoenix looks like the way to go! I know what you mean! Yes PHX is so warm and sunny--perfect to visit when it's frigid and dark in the winter in most places! We live pretty close to Phoenix that we can definitely make a road trip! I always wanted to go to the Grand Canyon so Phoenix would be a great stop in between. Ohh yeah most definitely! A wonderful stop on the way to the Grand Canyon! I have always wanted to visit Phoenix! At one point, my grandparents were thinking of moving out there, but it never happened. My best friend is from there and she told me so many great things about it. It looks absolutely beautiful! PHX really is quite beautiful in some parts! Definitely worth a trip out here to see it! We have family in Phoenix and I fondly remembering taking a visit to see them when I was a sophomore in high school. I love it there! When we travel, we are always looking for new food options -- so having many different things to choose from would be a fabulous! Aww that sounds like it must have been a nice time! You had me at Starbucks!! I have friends who live near Phoenix and they are always rubbing in how amazing their weather is. I need to just plan a trip so I can share in the fun! Phoenix looks like a beautiful place to visit. It's been on my travel bucket list for a while now. I need to move it up on the list because I really want to see those trees in person! I hope you can make it out here soon!